Looking for an exclusive DIY experience? 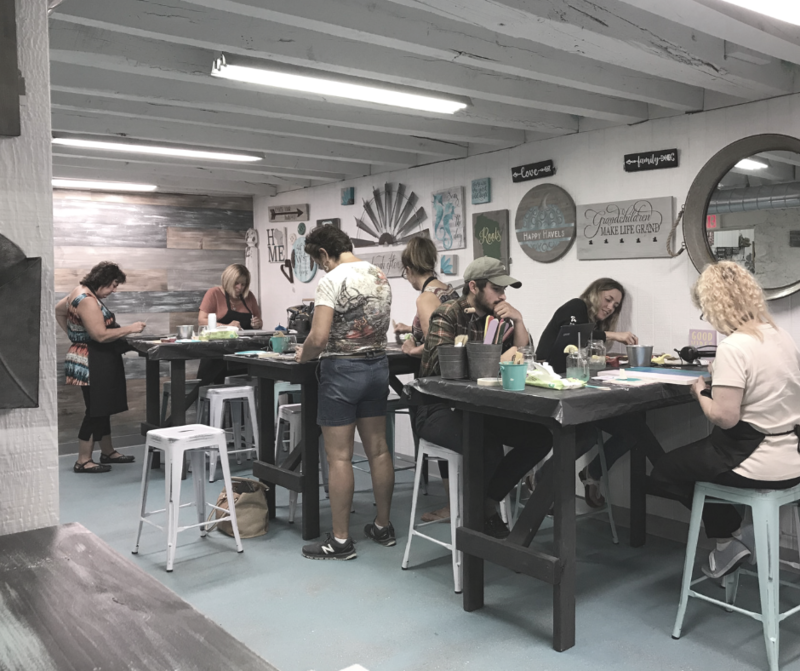 Our Private Workshops give your group exclusive access to our creative space on the date you choose. Perfect for your next girls’ night out, team building event, birthday or bachelorette party, or just because! We currently offer online booking for private Saturday events through our reservations page! Book your date now! Looking for an experience on another day? Contact us and we’ll get started crafting the perfect party for your group together. minimum of four weeks in advance. Questions about availability? Contact Us! Thank you for your inquiry! We’ll get back to you shortly!